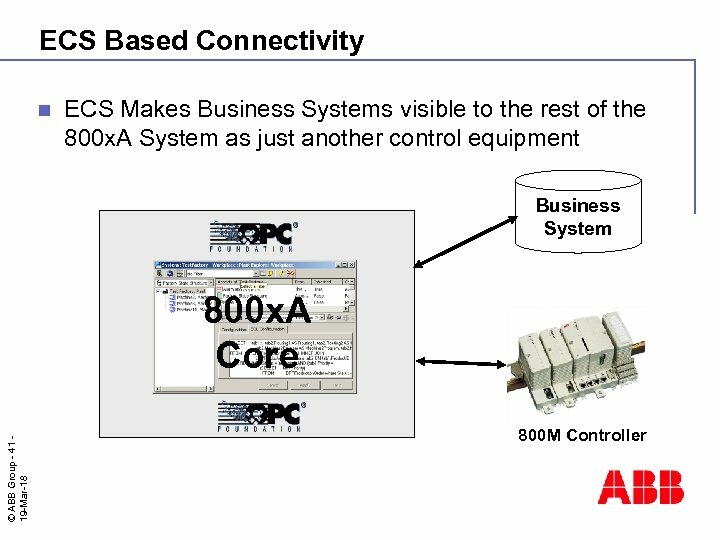 System 800 x. 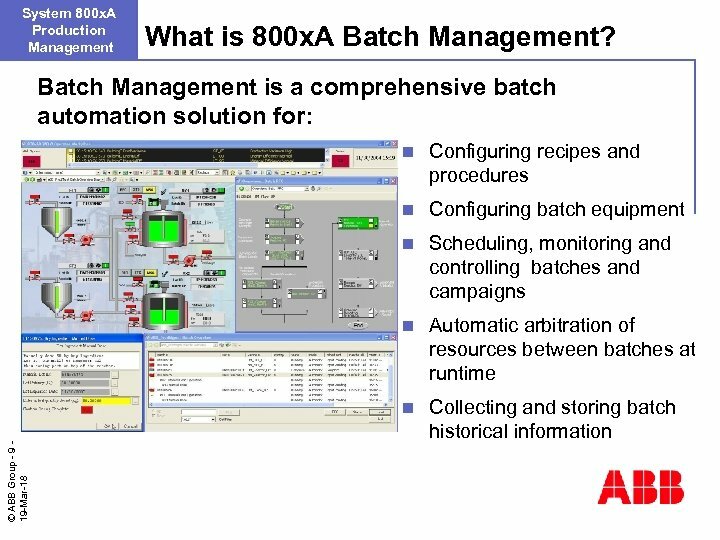 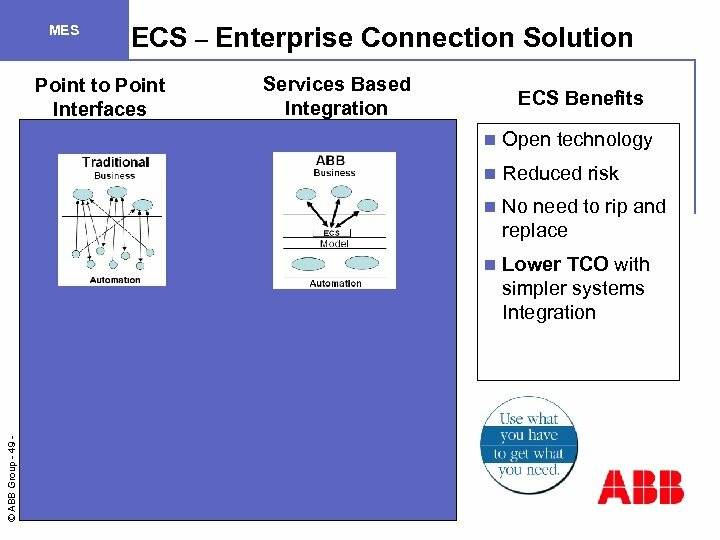 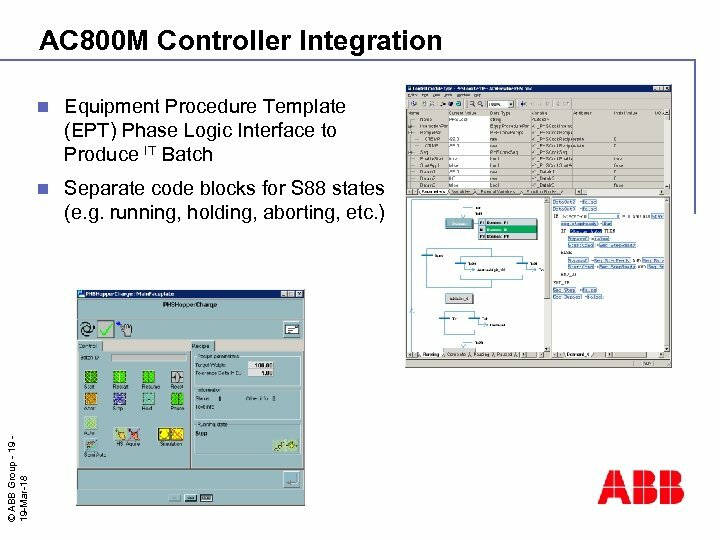 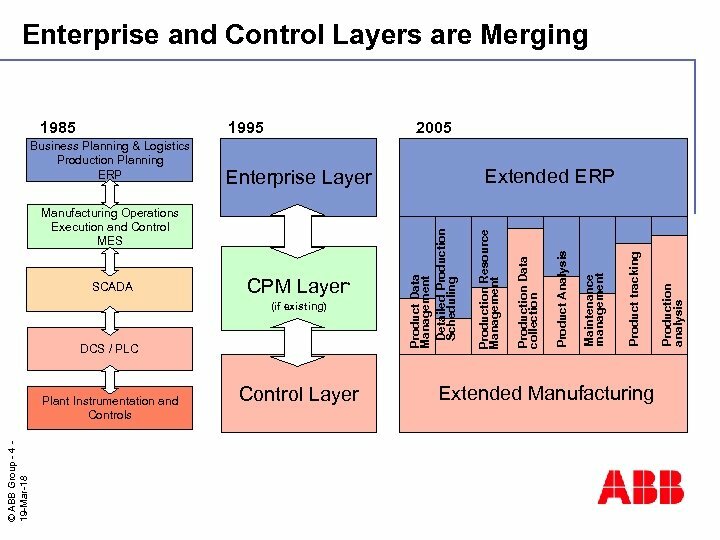 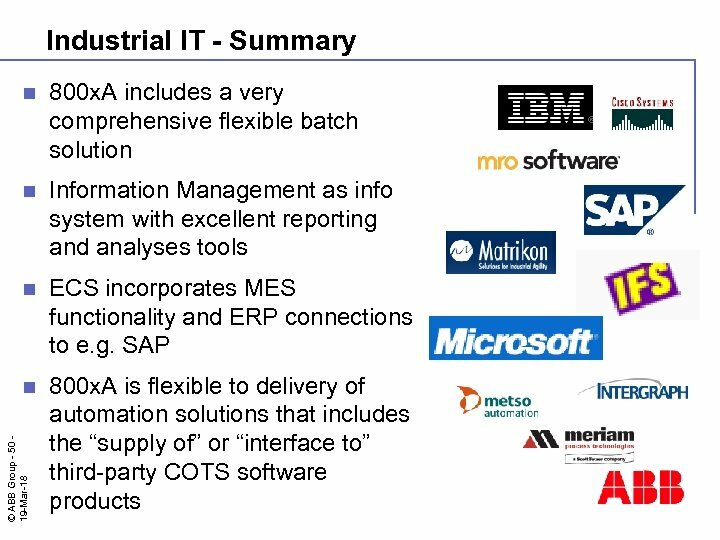 A Batch Management Integrated Equipment Configuration Supports network, multi-path and single path equipment configurations n Integrates with the common object model of 800 x. 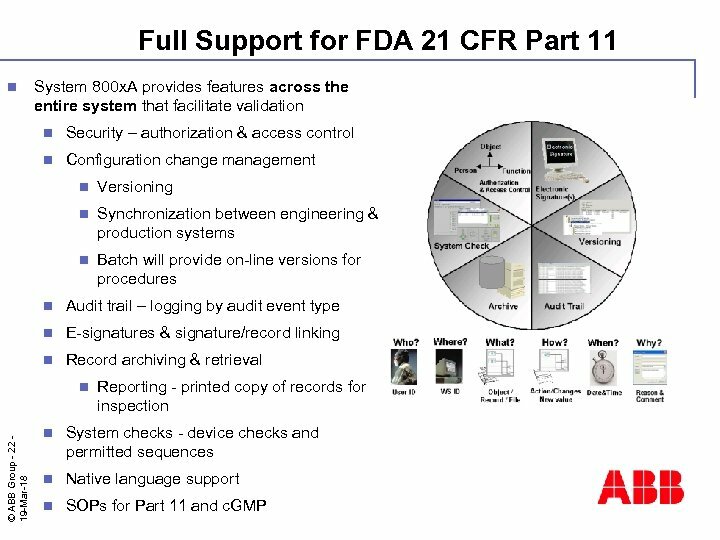 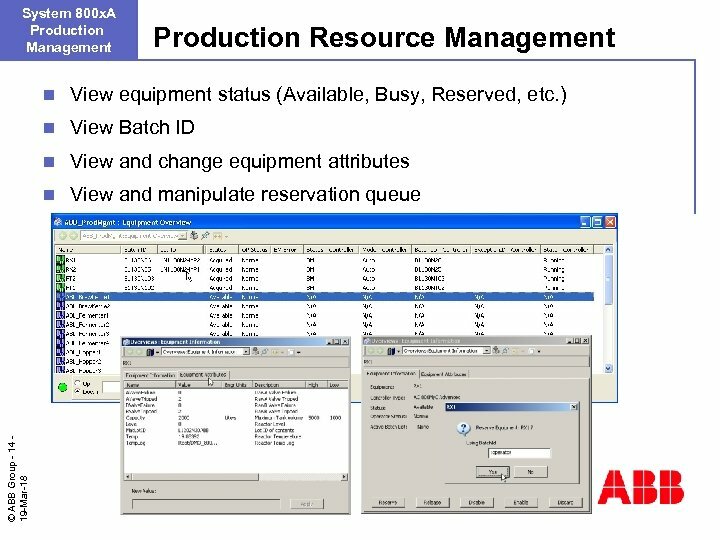 A System n Reserves and allocates equipment and other resources at run-time based on priority of each batch n © ABB Group - 13 19 -Mar-18 n Provides views and control of equipment status (Available, Busy, Reserved, etc. 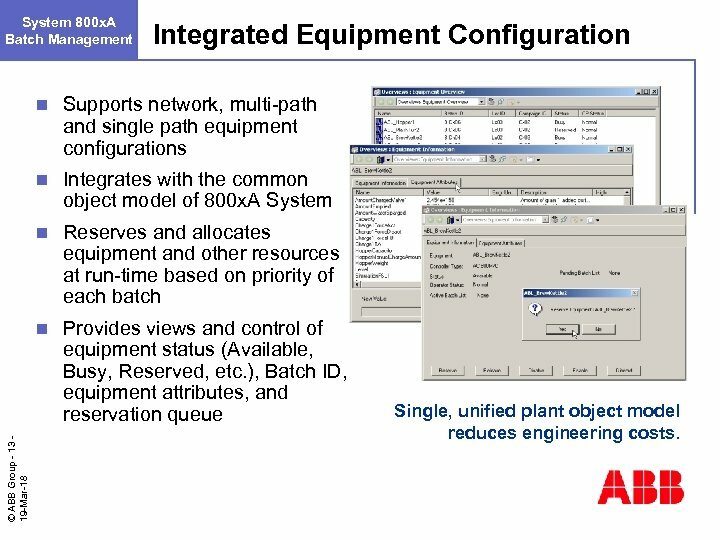 ), Batch ID, equipment attributes, and reservation queue Single, unified plant object model reduces engineering costs. 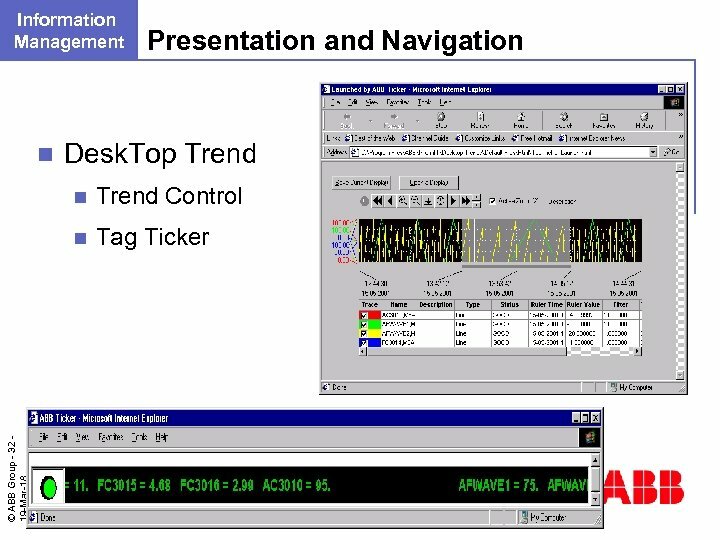 System 800 x. 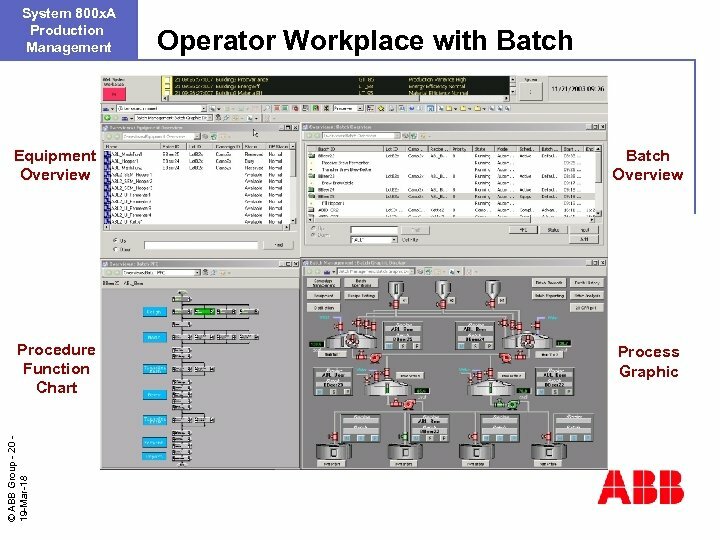 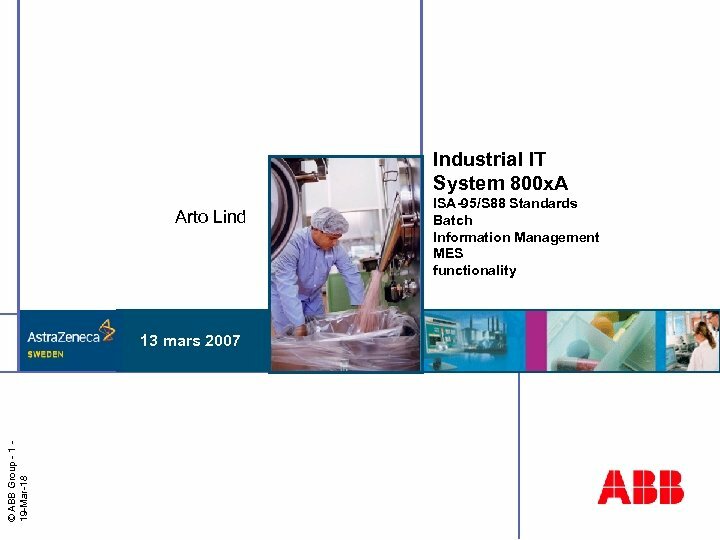 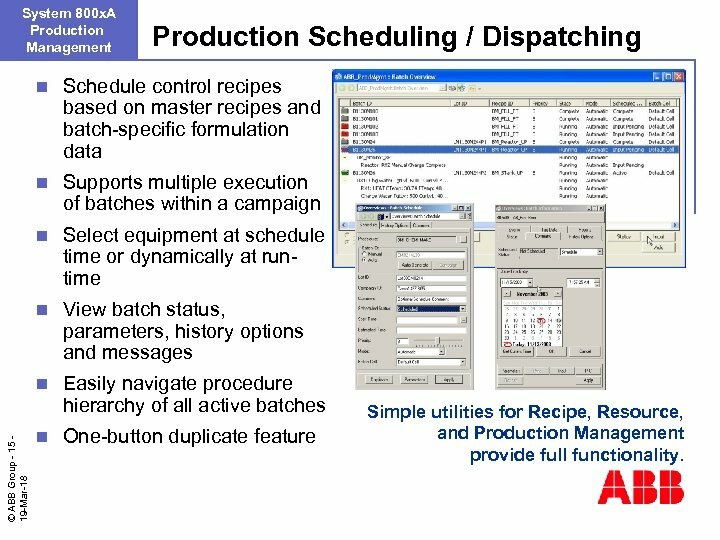 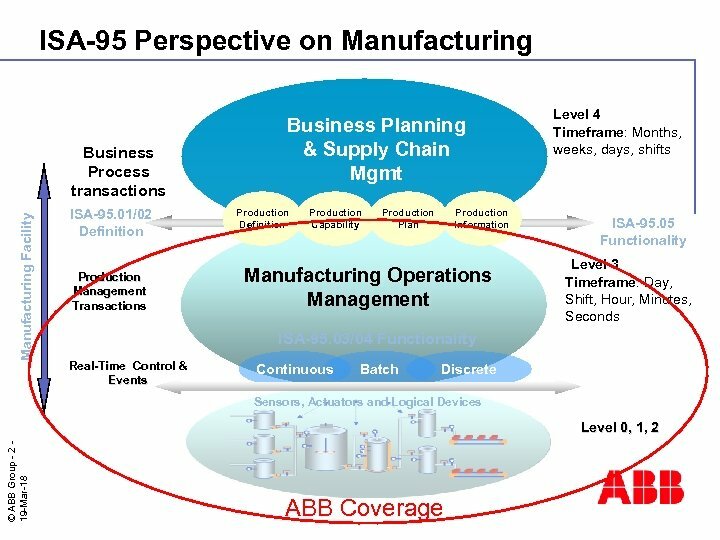 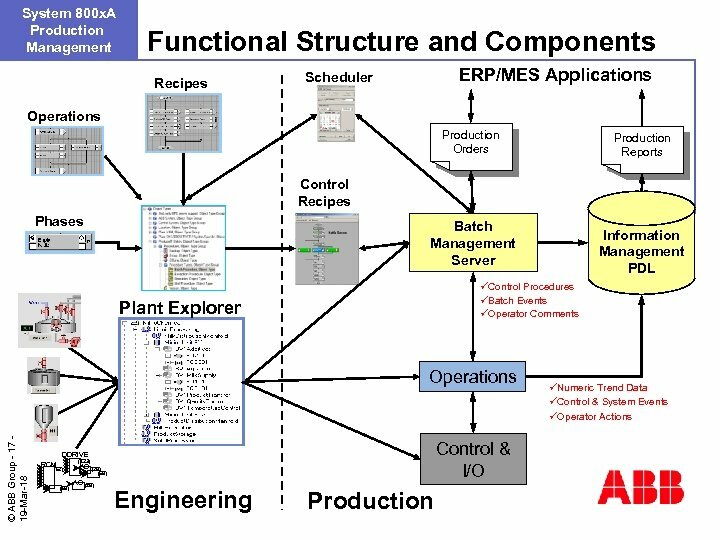 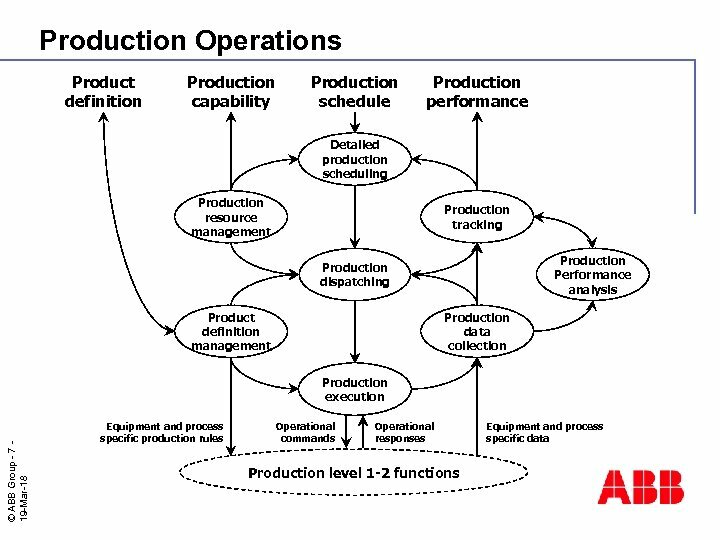 A Production Management Production Scheduling / Dispatching Schedule control recipes based on master recipes and batch-specific formulation data n Supports multiple execution of batches within a campaign n Select equipment at schedule time or dynamically at runtime n View batch status, parameters, history options and messages n © ABB Group - 15 19 -Mar-18 n Easily navigate procedure hierarchy of all active batches n One-button duplicate feature Simple utilities for Recipe, Resource, and Production Management provide full functionality. 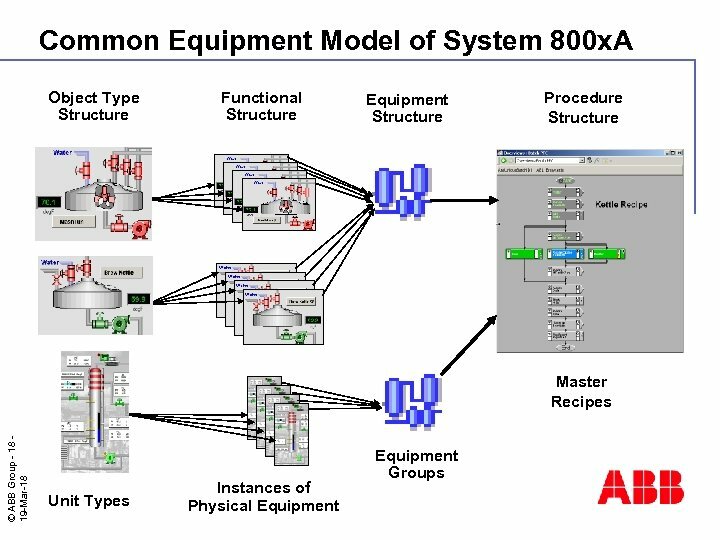 System 800 x. 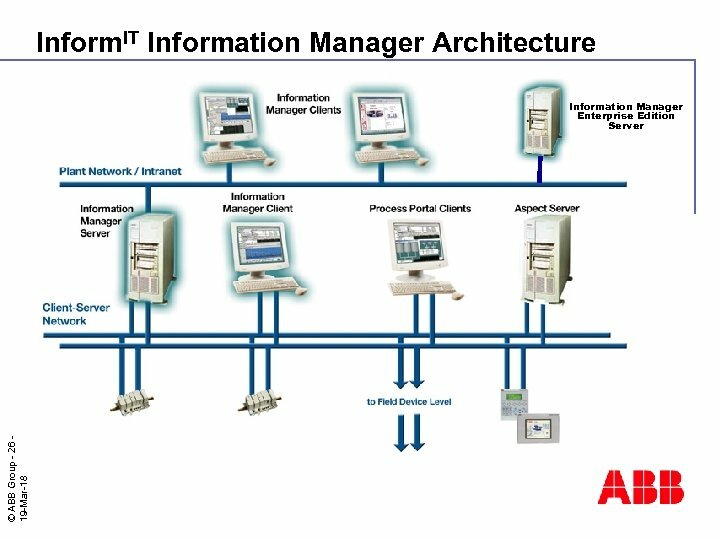 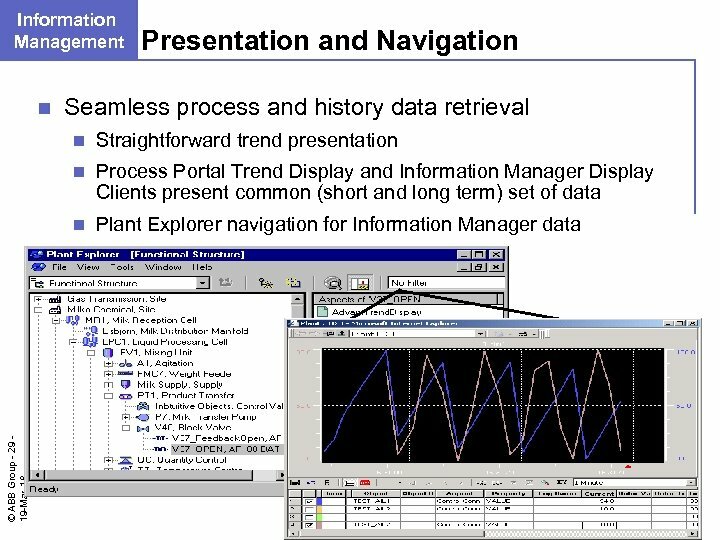 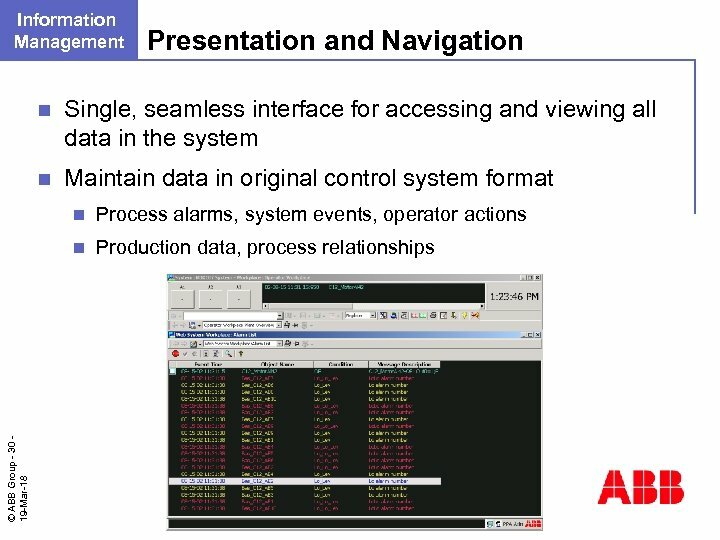 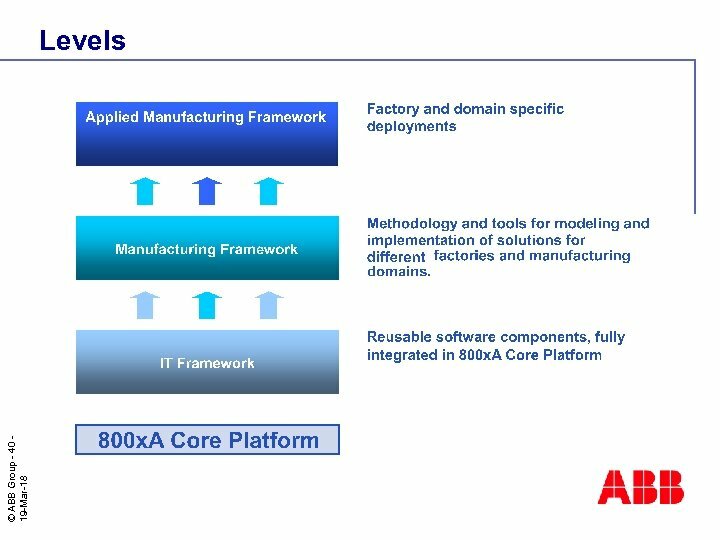 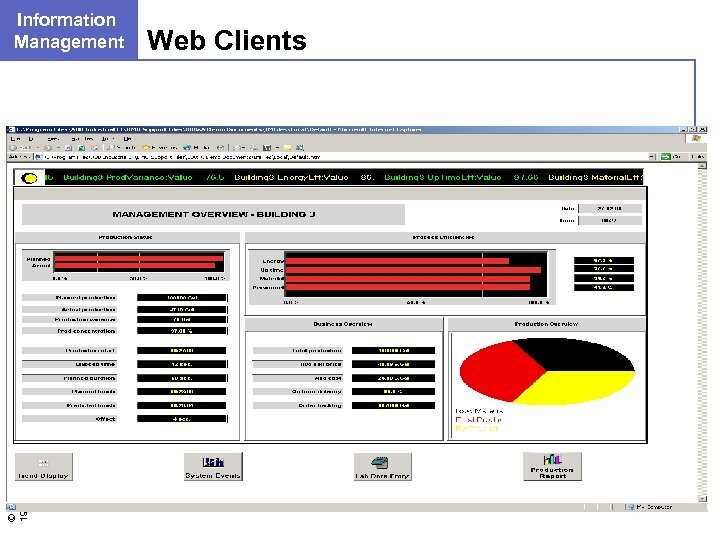 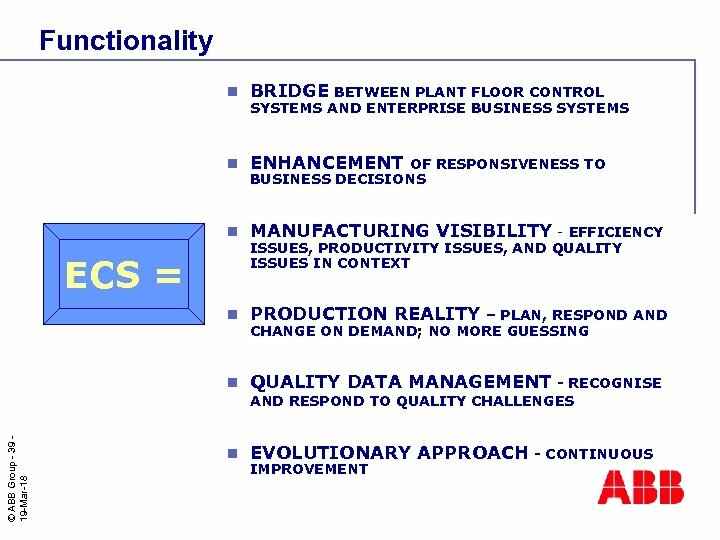 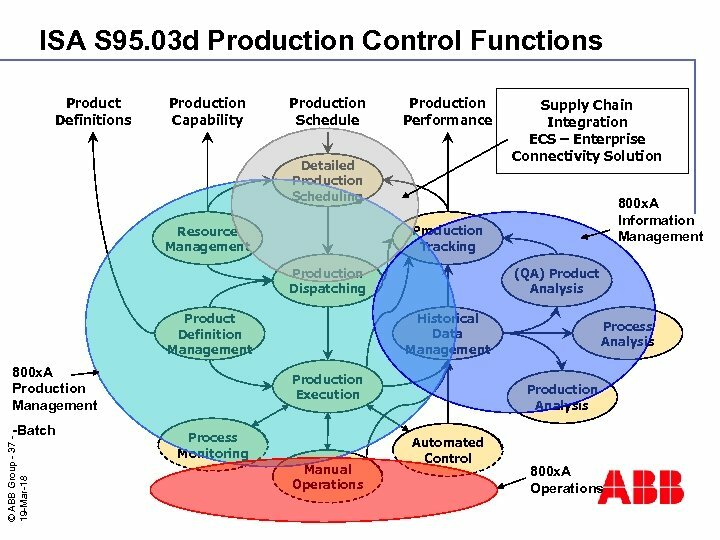 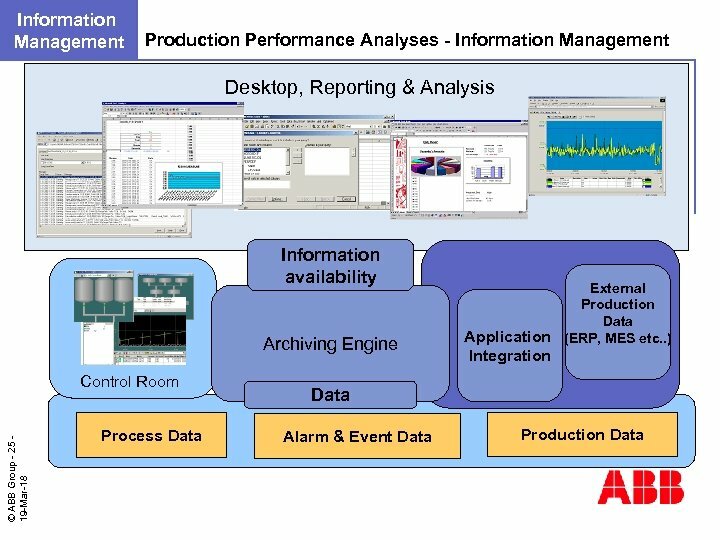 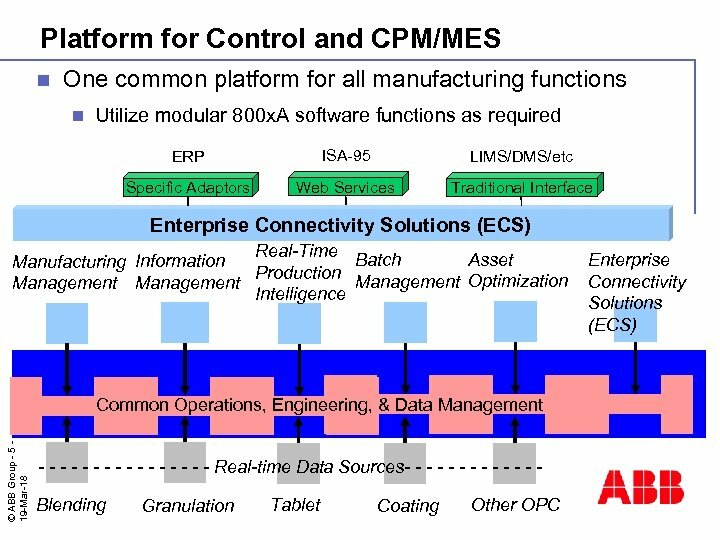 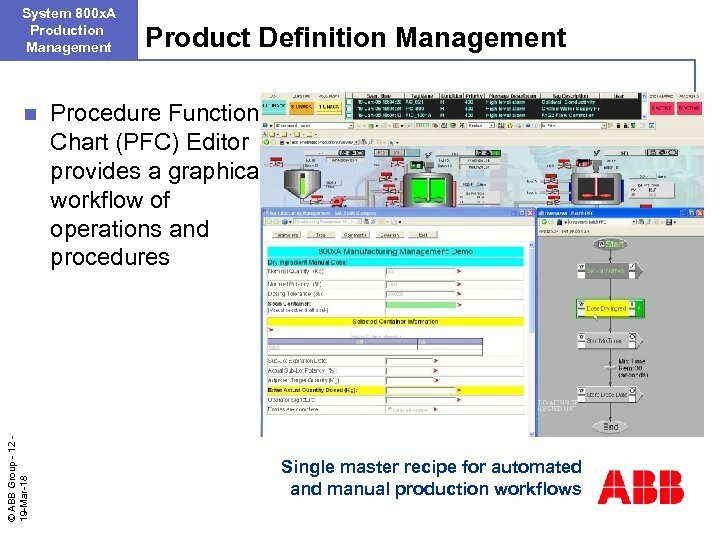 A Production Management n n Production Schedule Interface Enables interfaces from 800 x. 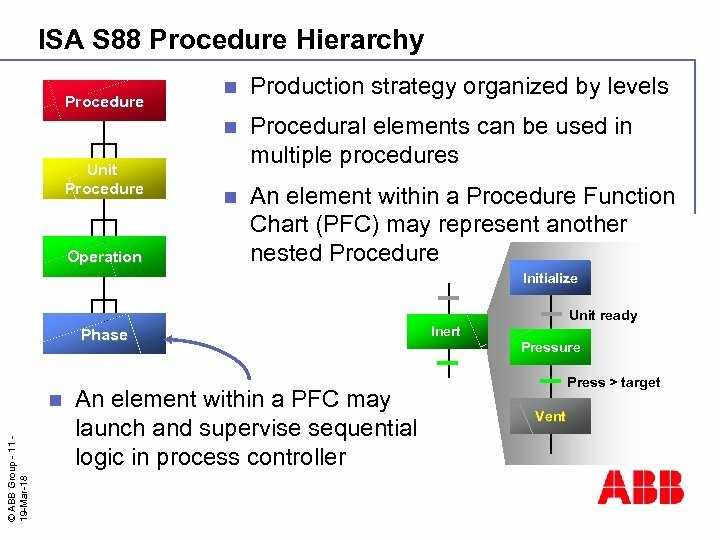 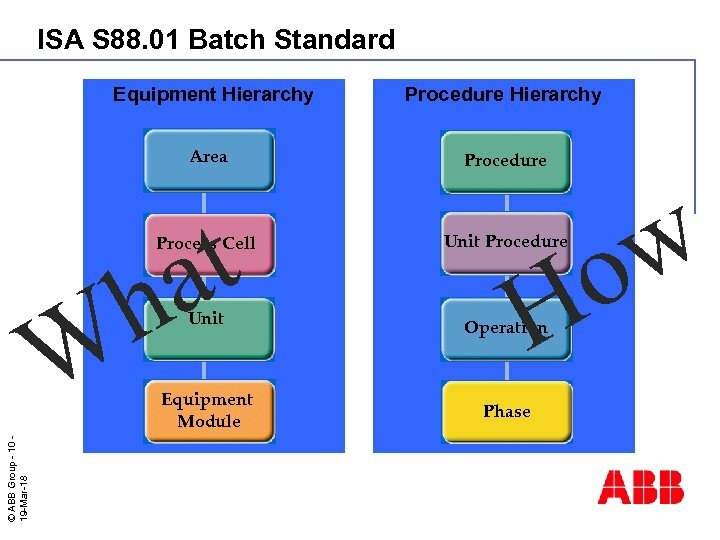 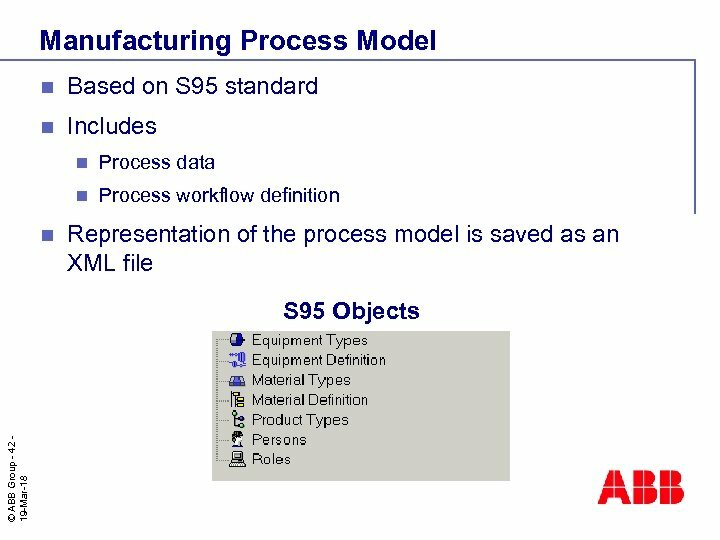 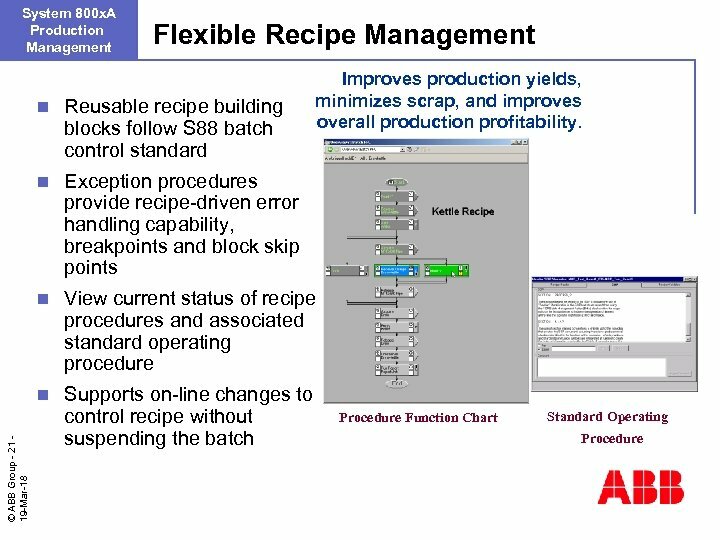 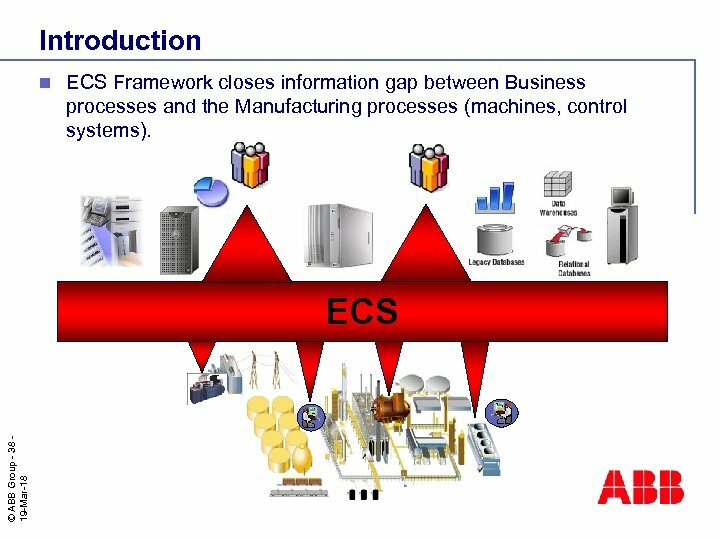 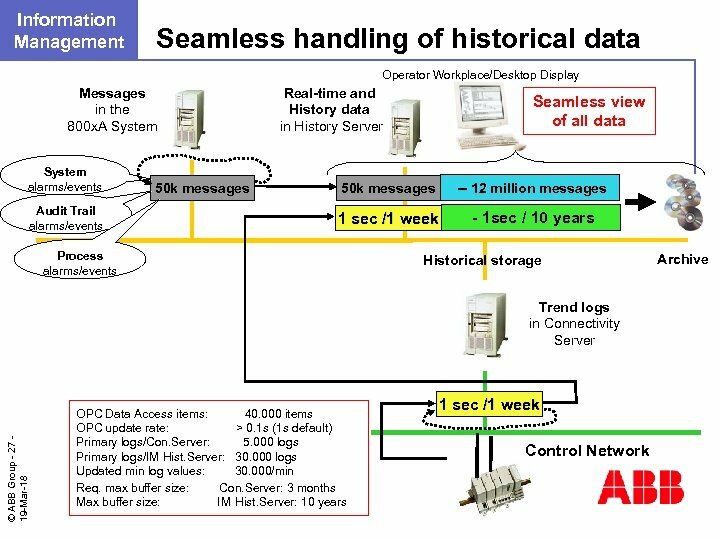 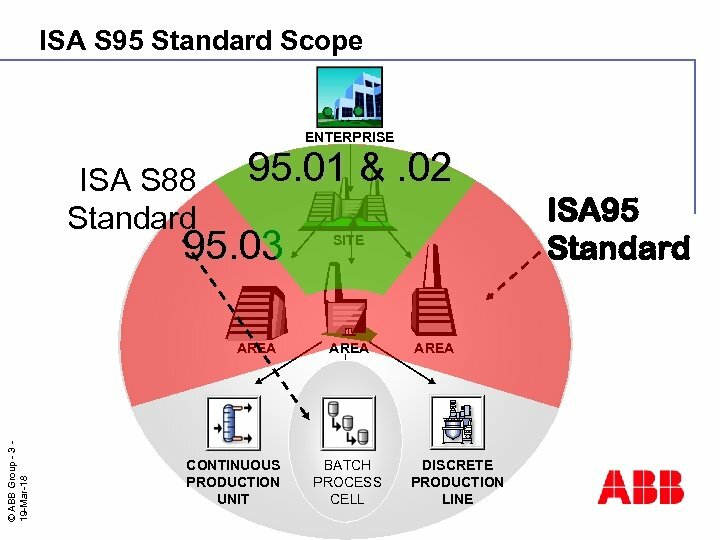 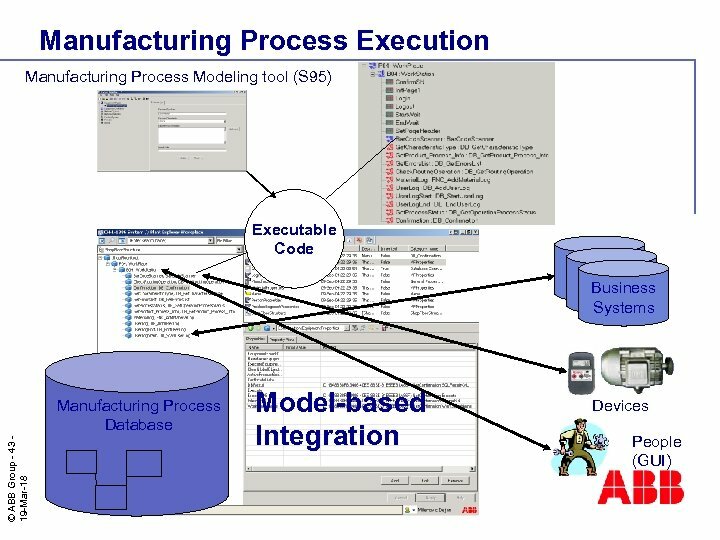 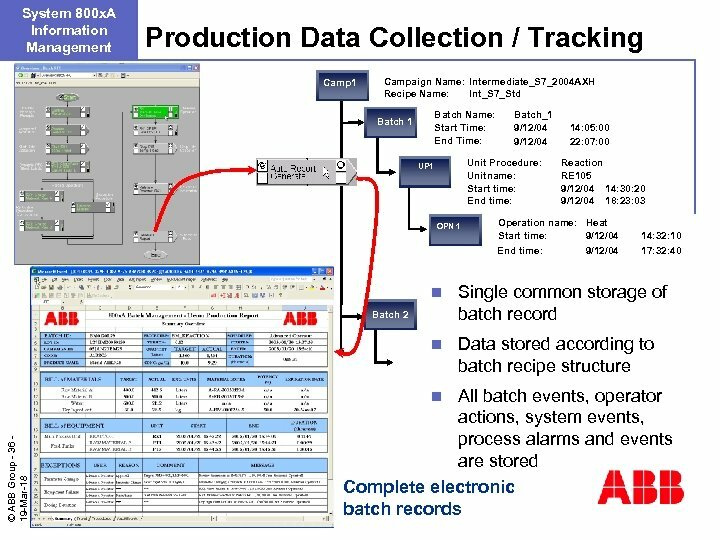 A to external applications Examples of actions supported n Scheduling a batch n Changing batch state and parameters © ABB Group - 16 19 -Mar-18 n Retrieving batch history variables Upload Process Order Execute Process Order Business System 800 x. 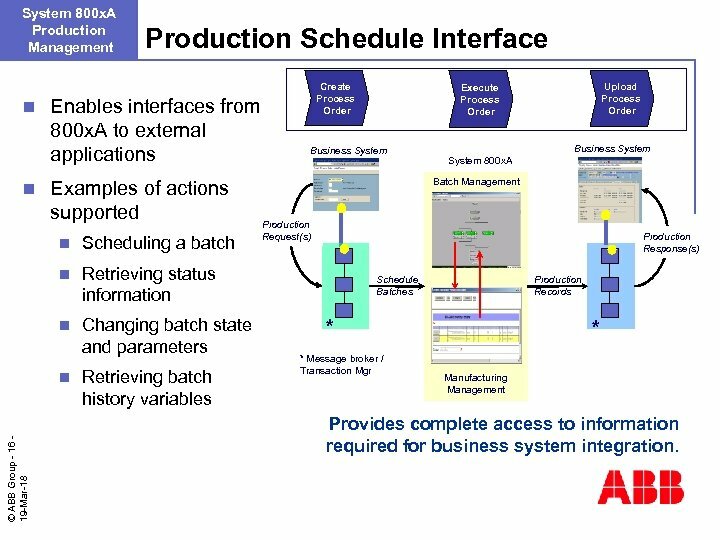 A Batch Management Production Request(s) Production Response(s) Retrieving status information n Create Process Order Schedule Batches Production Records * * Message broker / Transaction Mgr * Manufacturing Management Provides complete access to information required for business system integration. 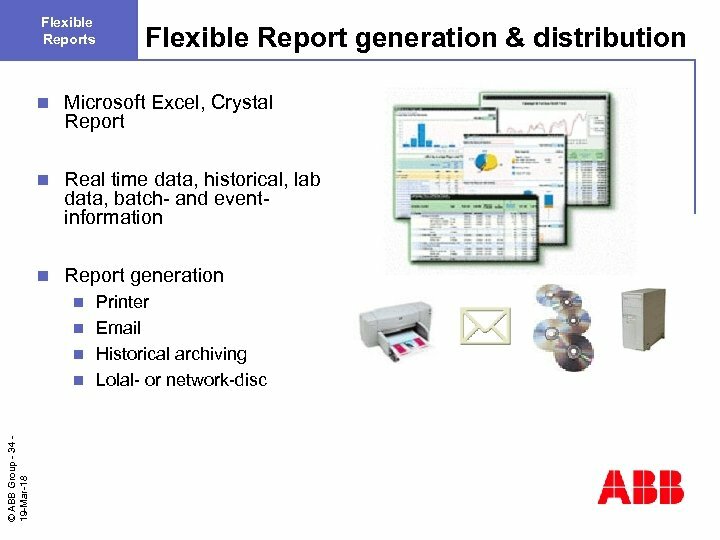 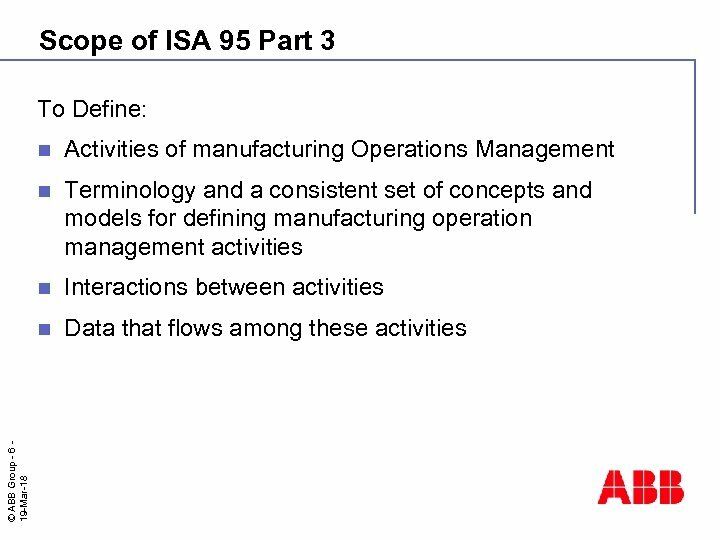 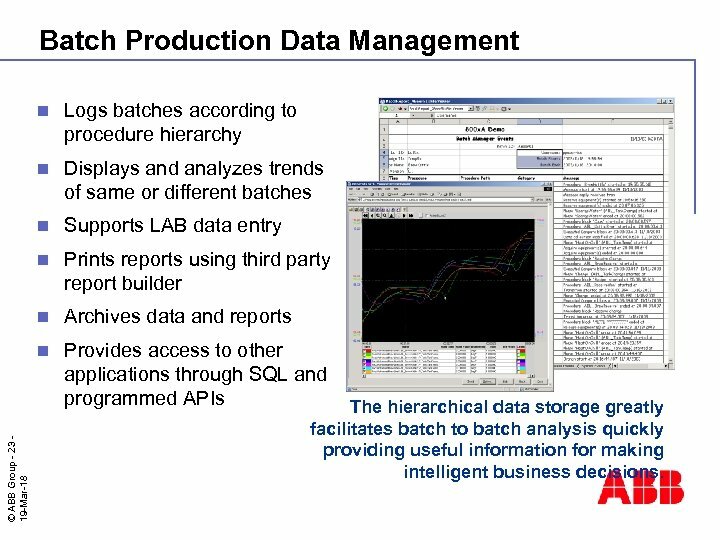 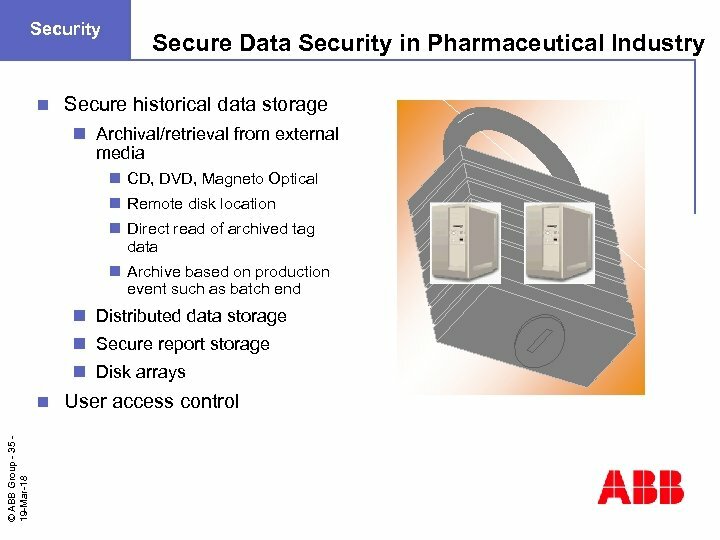 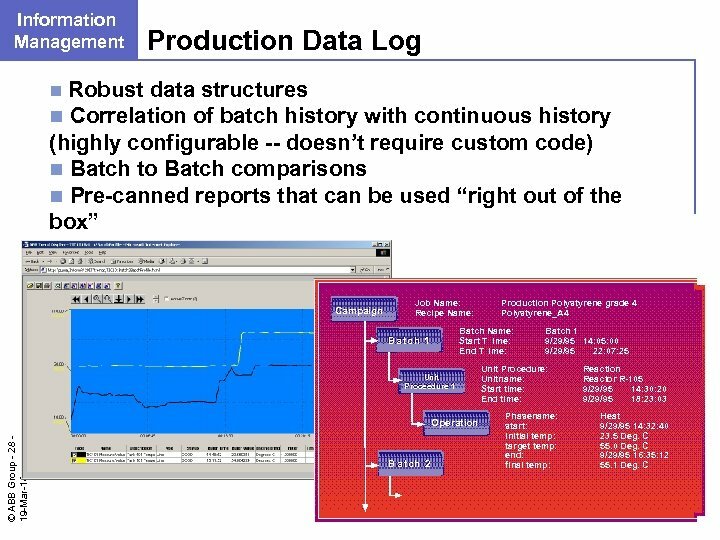 Batch Production Data Management Logs batches according to procedure hierarchy n Displays and analyzes trends of same or different batches n Supports LAB data entry n Prints reports using third party report builder n Archives data and reports n © ABB Group - 23 19 -Mar-18 n Provides access to other applications through SQL and programmed APIs The hierarchical data storage greatly facilitates batch to batch analysis quickly providing useful information for making intelligent business decisions. 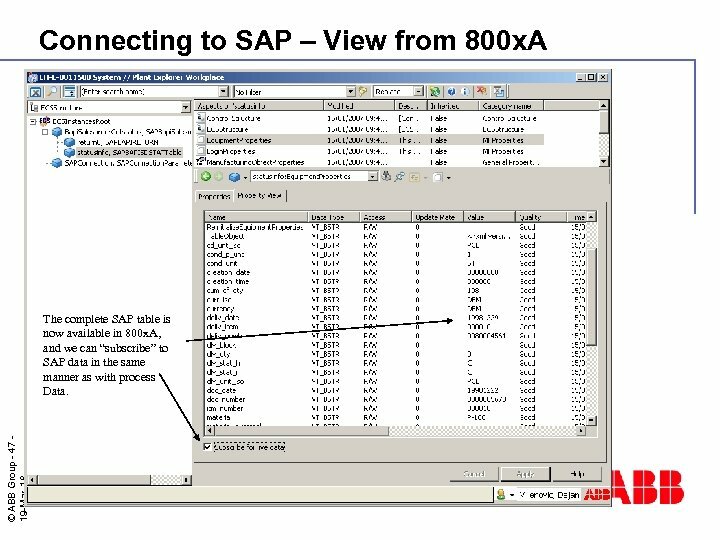 Connecting to SAP – View from 800 x. 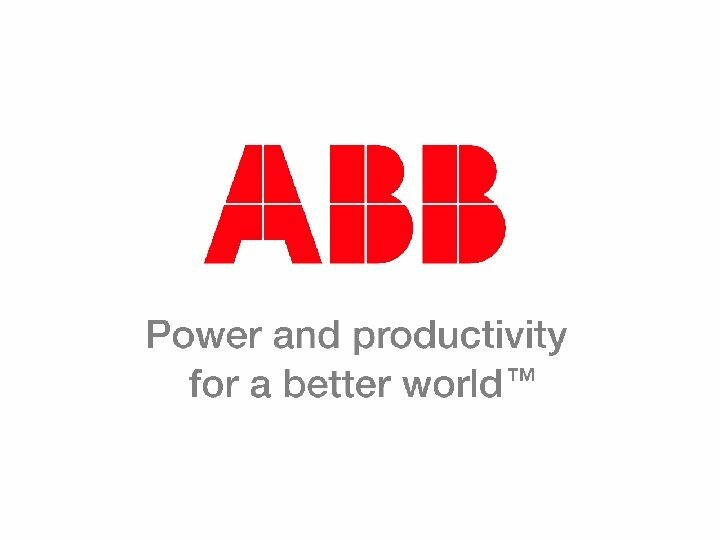 A © ABB Group - 46 19 -Mar-18 In 800 x. 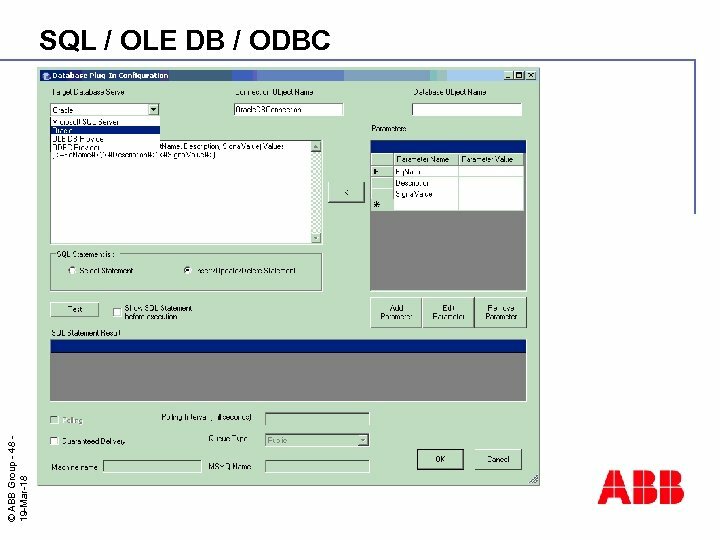 A, the structure required to call the selected SAP function is imported as a set of Aspect Objects. 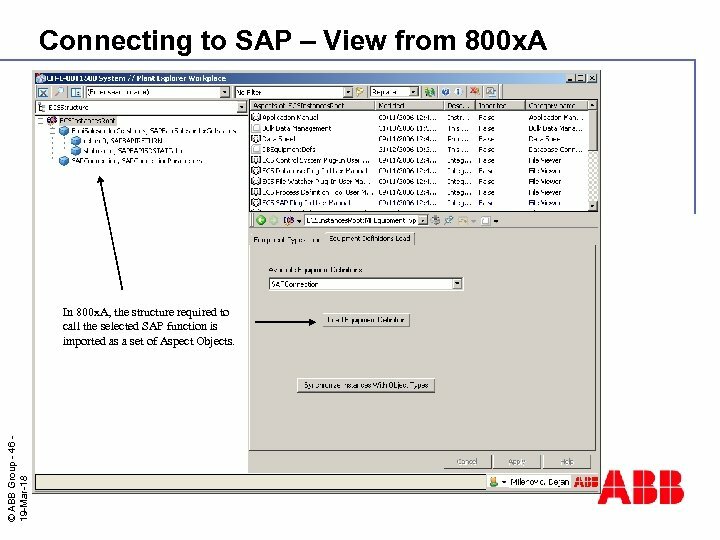 Connecting to SAP – View from 800 x. 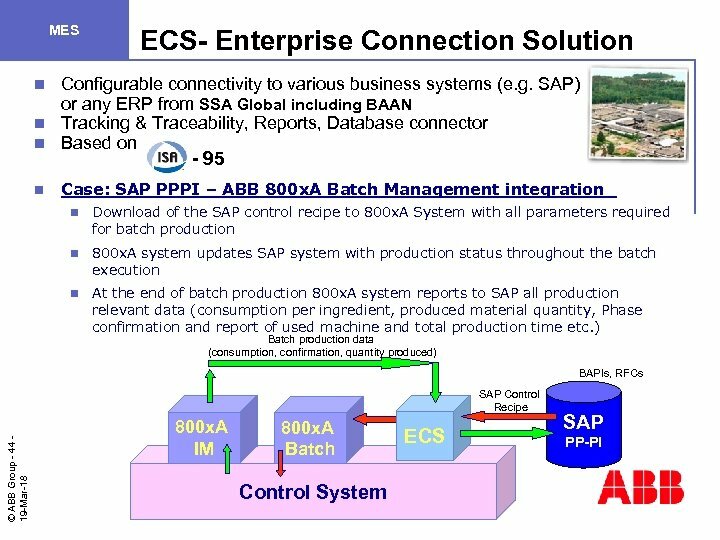 A © ABB Group - 47 19 -Mar-18 The complete SAP table is now available in 800 x. 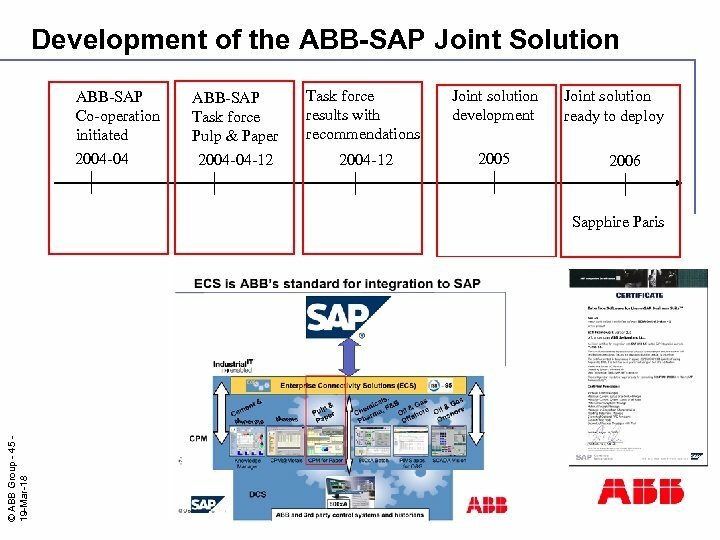 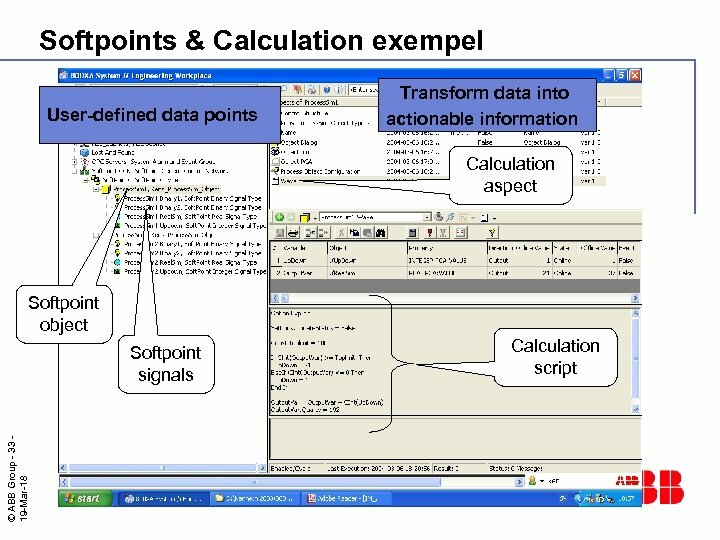 A, and we can “subscribe” to SAP data in the same manner as with process Data.